Ever wondered whether there is a magical split for carbs, fats and carbs? There isn’t one. 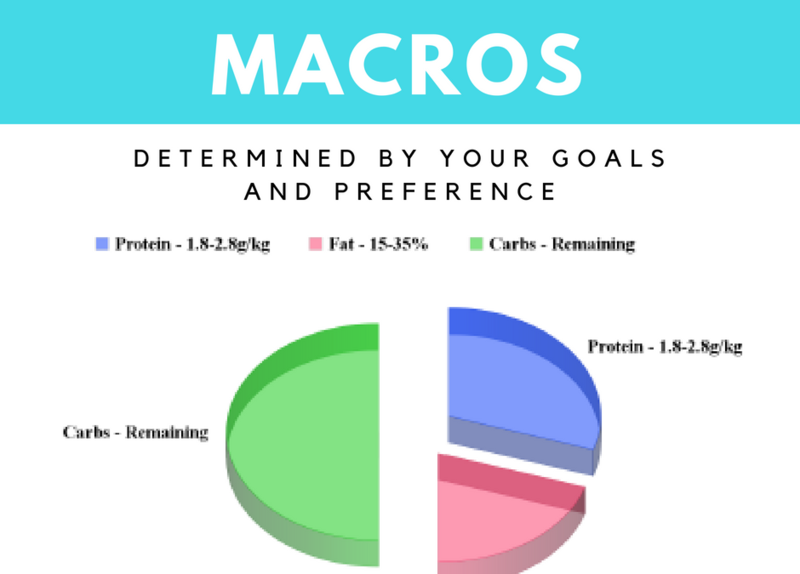 Protein is the only one you need to be concerned with, and for simplicity sake, whatever your bodyweight is in pounds, thats roughly how much protein you need. The rest of the calories comes from carbs and fats, how much you have is entirely up to you. Whatever you prefer, and can therefore stick to. Dieting is vary individual. What works for one person might not work for you. Establish your preference and what macro split works for best for dietary adherence. Always monitor, evaluate and adjust your diet. as food preferences and goals change.